AAAHH !!! 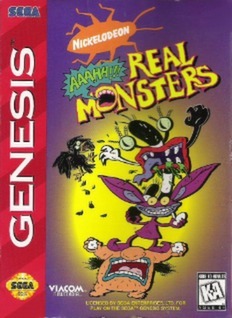 Real Monsters (Sega Genesis game, 1995) K-A. Cart only. Tested.